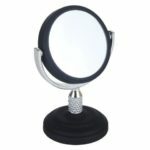 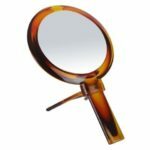 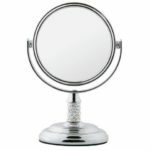 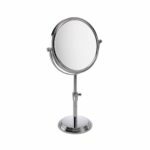 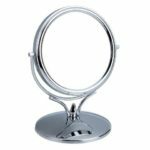 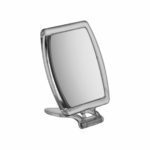 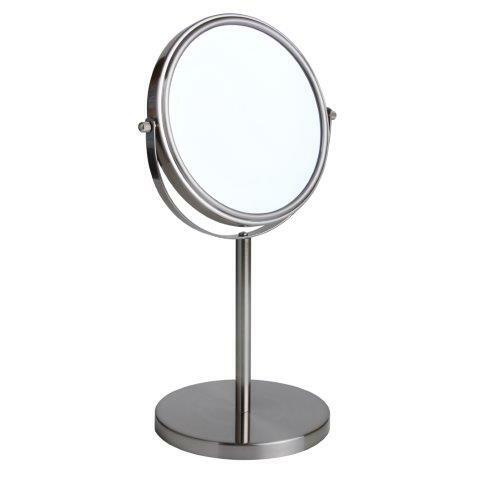 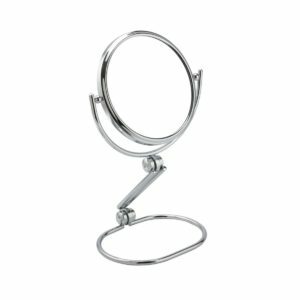 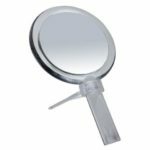 A stunning pedestal mirror of the highest quality and finish, with adjustable height, giving you the optimum height and angle required for all your grooming needs. 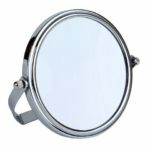 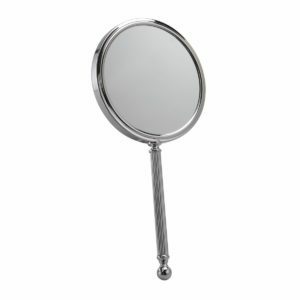 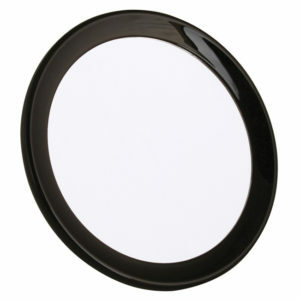 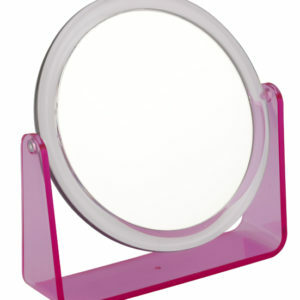 This magnificent mirror measures approx 15cm diameter including the frame. 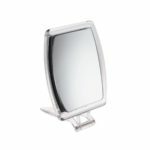 FAMEGO mirrors are second to none and you will be delighted with the quality and finish of this beautiful mirror.